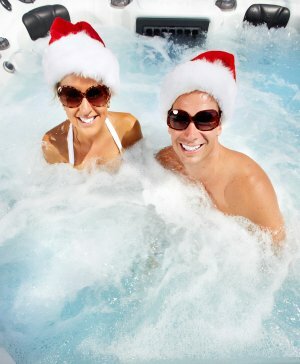 While a swim spa or endless pool can provide you with fun and relaxation, you will want to make sure that your family and friends are safe when they are playing in and around the pool. In this video, you will learn some expert safety tips for your swim spa installation in Birmingham. 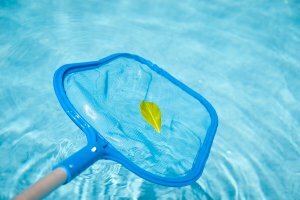 To keep your children safe around your pool, you may want to install a safety fence. A secure pool cover will also keep your pool protected when it is not in use. 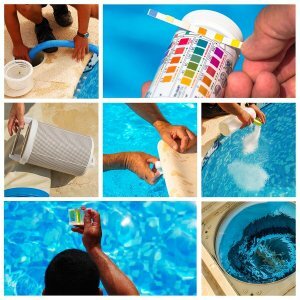 If your children have been asking you for a new pool, you may want to check out the lineup of small swimming pools that your pool company has in stock. Small swimming pools are affordable, and can fit in a variety of spaces around your deck and backyard.